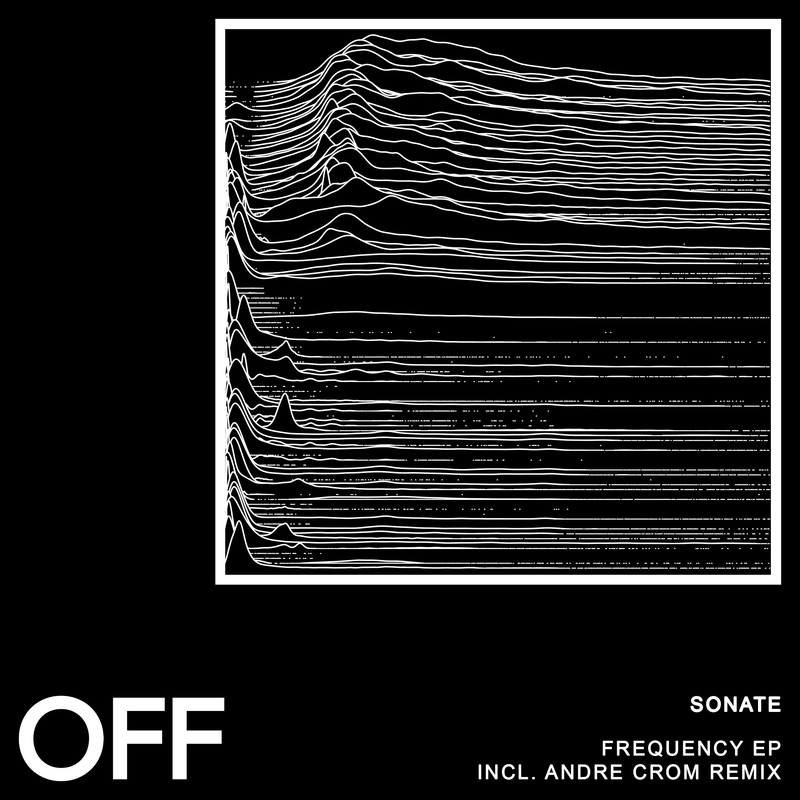 Belgian Sonate debuts on OFF. Frequency is an ultra-functional dancefloor banger, combining an energetic drum foundation with distorted synth stabs and an eponymous vocal. Line Shape is slightly deeper, with a syncopated synth stab and stripped back drums. Subway In Dust is the darkest track of the pack with its sinister delayed and reverbed lead theme. OFF labelhead Andre Crom delivers a remix in his trademark style, Driven 909 drums and a straightforward dj-friendly arrange will make this a staple in many sets.